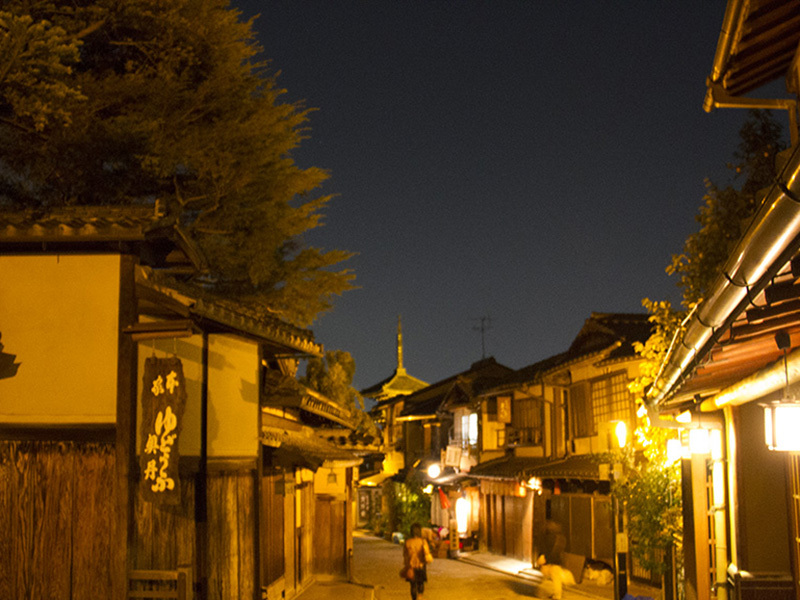 When the sun sets on the city and the lights come on, Kyoto becomes arguably even more enchanting. There appears to be a special colour that descends on this already stunning city. Whether it is the way the moonlight shines on the city, or the years of history and culture that permeate the air, it is difficult not to be spellbound by this ancient capital city of Japan. Kyoto was the imperial capital of Japan for more than 1,000 years, from 794 through until 1869. Kyoto is a highly historic and cultural centre. 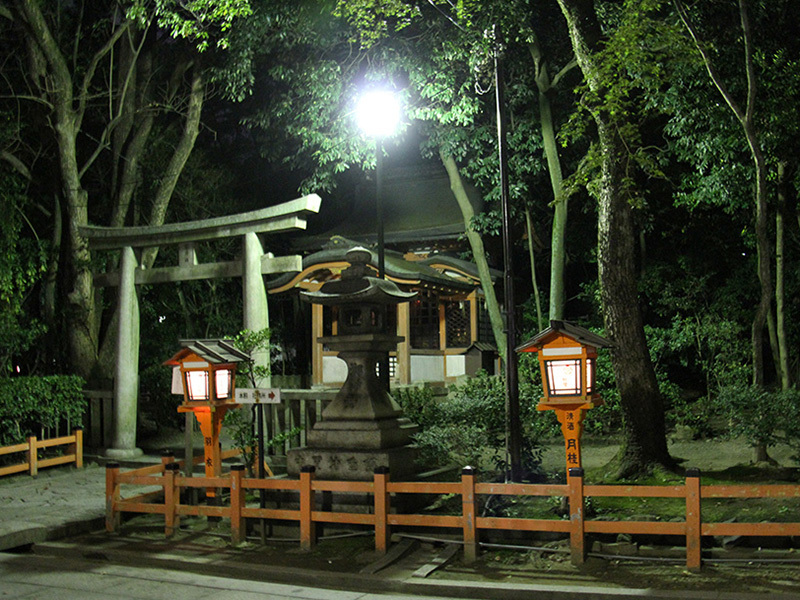 The temples abound, the Shinto Shrines are all around and Kyoto oozes total charm. The people are welcoming, the food is outstanding, and the city just continues to beckon travellers from afar. 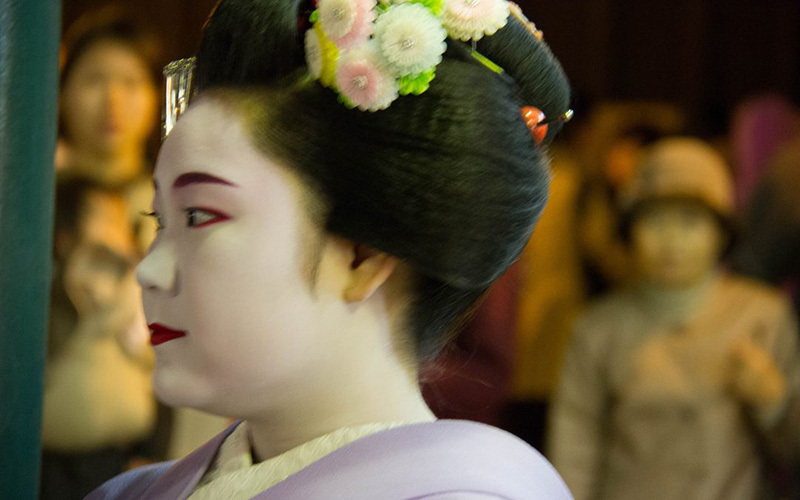 Kyoto is a place of quiet temples, sublime gardens, colourful shrines and geisha’s walking the streets. 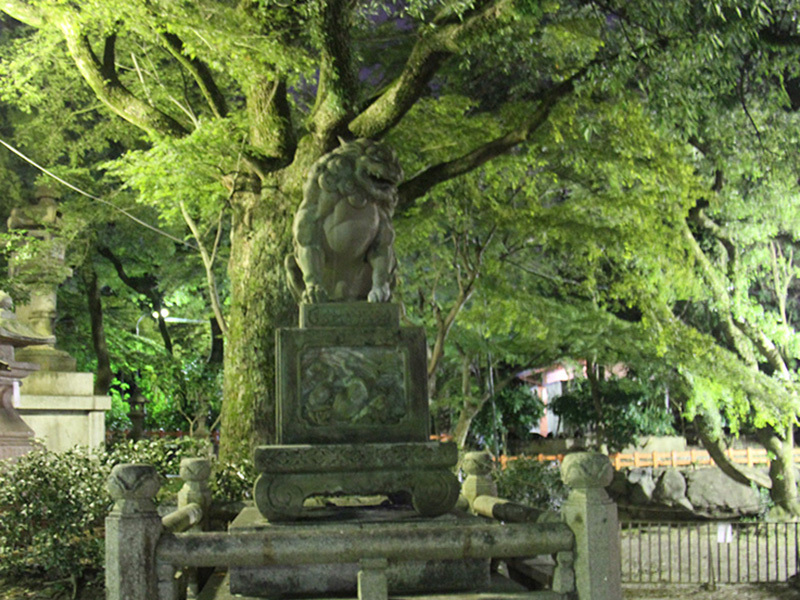 Kyoto is a city of seasons, eating bringing a new face to the old imperial capital. 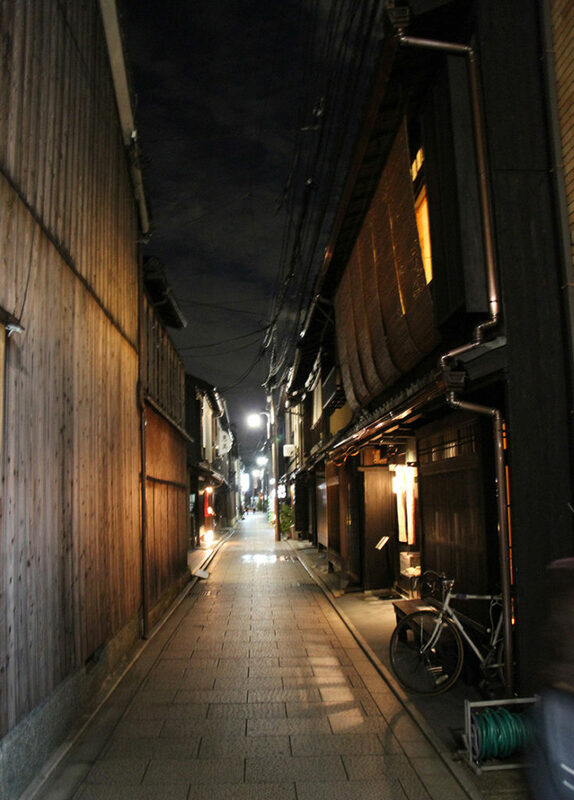 It is also a city that changes during a single day and we believe that these photographs show that – Kyoto enchanting at night. 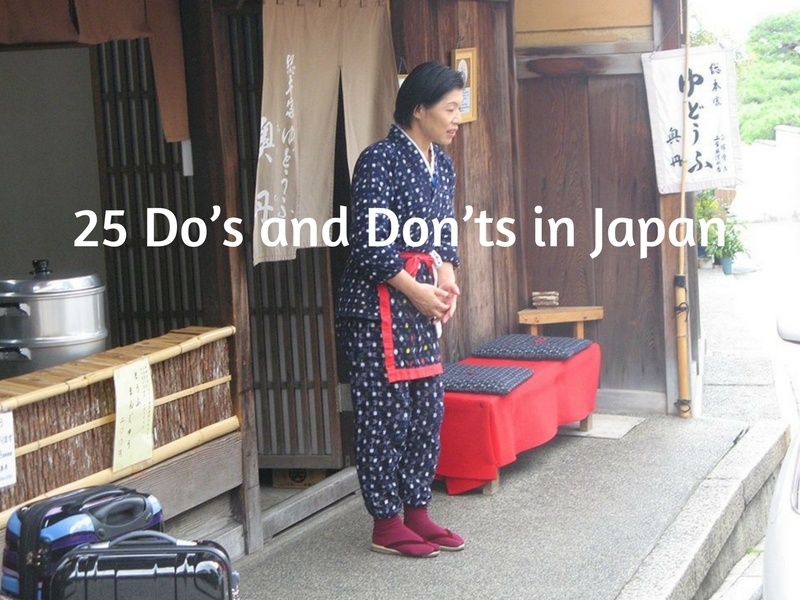 Before going to Japan it pays to understand the culture and the etiquette you should observe as visitors. Read about it here. Getting from Tokyo to Kyoto or Osaka to Kyoto, or from anywhere in Japan is easy with the Japan Rail Pass. You should take the Shinkansen Hikari train from either Tokyo Station or Shinagawa Station in central Tokyo, and arrive at Kyoto Station. Three trains run on the Tokaido Shinkansen line: Nozomi, Hikari, and Kodama. All details of this tour are here. 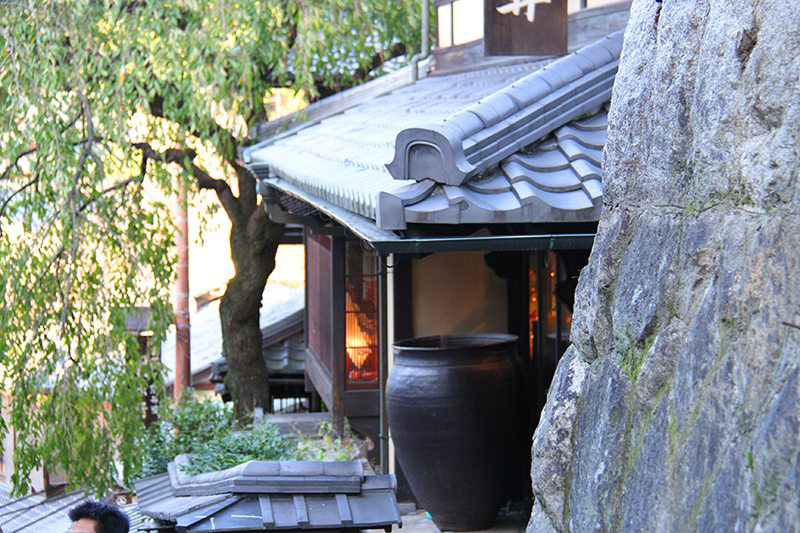 This ryokan is set between the mountains on the bank of a river. Slightly outside of the city, it is what Japan is all about. 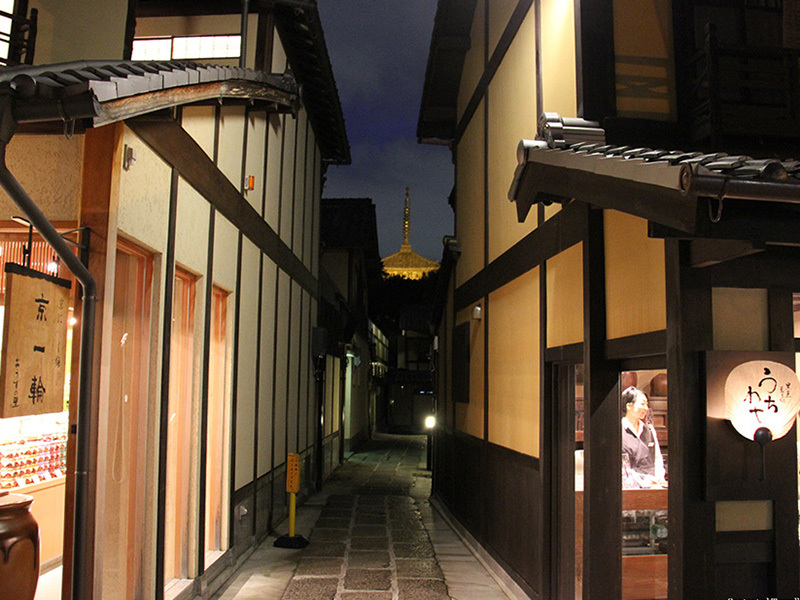 Read about staying in a ryokan, a traditional Japanese inn. Read latest Trip Advisor Reviews and get the latest prices here. The hotel is centrally located, and is very convenient for travellers, just a few blocks from Kyoto main train station. Read latest Trip Advisor Reviews and get the latest prices here. Great location, budget hotel/ryokan. Read latest Trip Advisor Reviews and get the latest prices here. Great location as well, right on major street with tons of shopping and close to train station, with sauna and Jacuzzi. Read latest Trip Advisor Reviews and get the latest prices here. 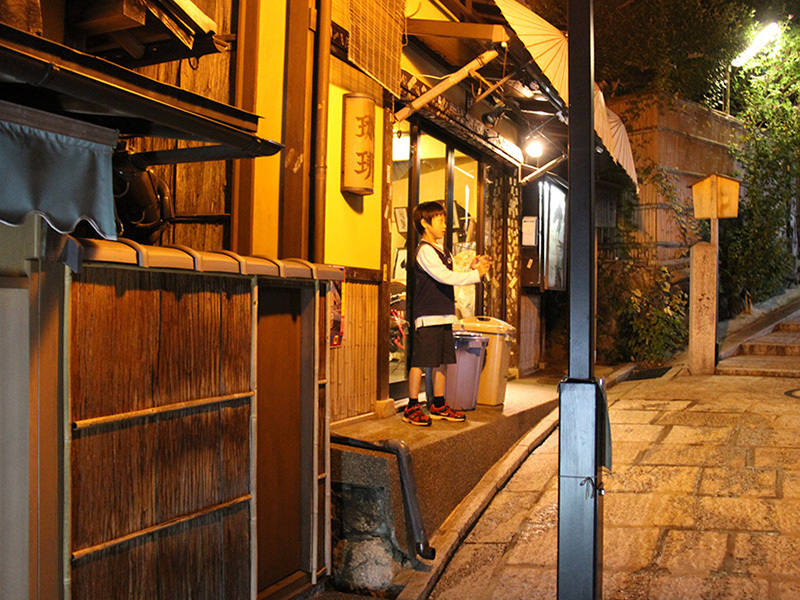 The following photos show what we saw on an evening stroll of Kyoto. It was ‘some enchanted evening’ definitely. This is such a an amazing looking place, every picture looks unbelievable. I can’t wait to travel there, I’ve been wanting to for so long. And Kyoto looks unreal! I certainly agree with you that Kyoto is “Enchanting at Night.” We walked around during New Year’s and I have to say that the atmosphere was just wonderful all around. It was a perfect place and I hope it never changes. Thanks for taking me back. I agree with you Duke, may it never change. There is something magical about Kyoto. These are stunning shots! I’ve never been to Kyoto, but I think I’ll like it when I do! Thanks for sharing your perspective. Nice photos! Kyoto must have been an amazing experience. 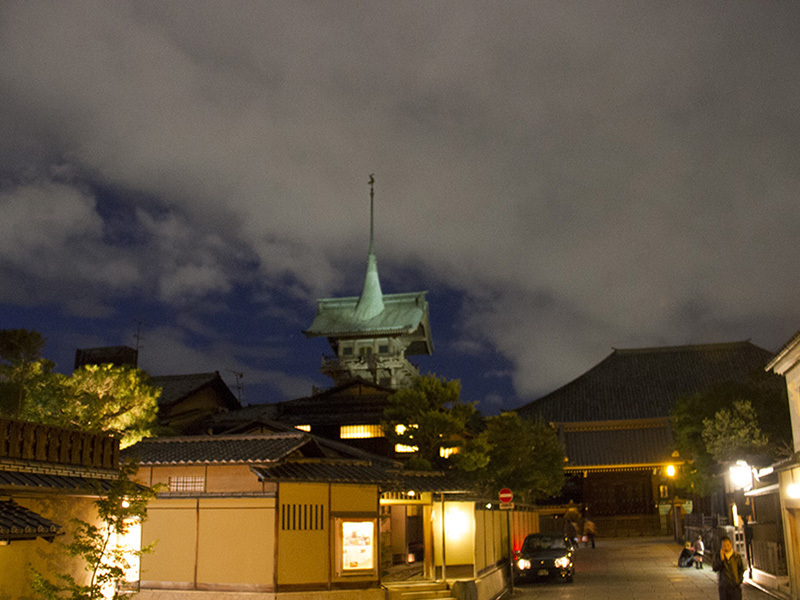 Kyoto is very special.Thanks, the photos are untouched – that was how ethereal it was.